Vince, Unfortunately I couldn't figure out how to add more than one picture to the post. So here is one of the engine compartment. 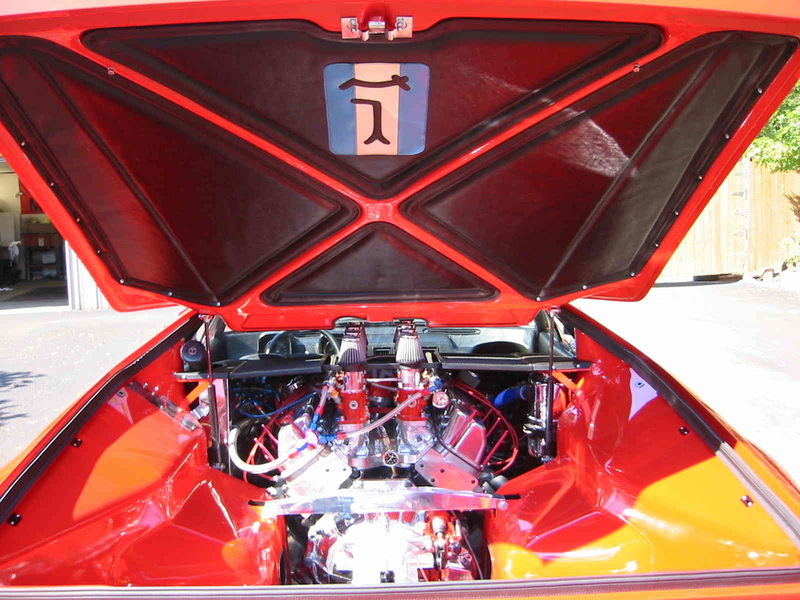 The pics don't show up very well...the cat really is not two tone orange/red in the engine bay! If you were to start a new thread as a private photo album, you could add as many pictures as you like. 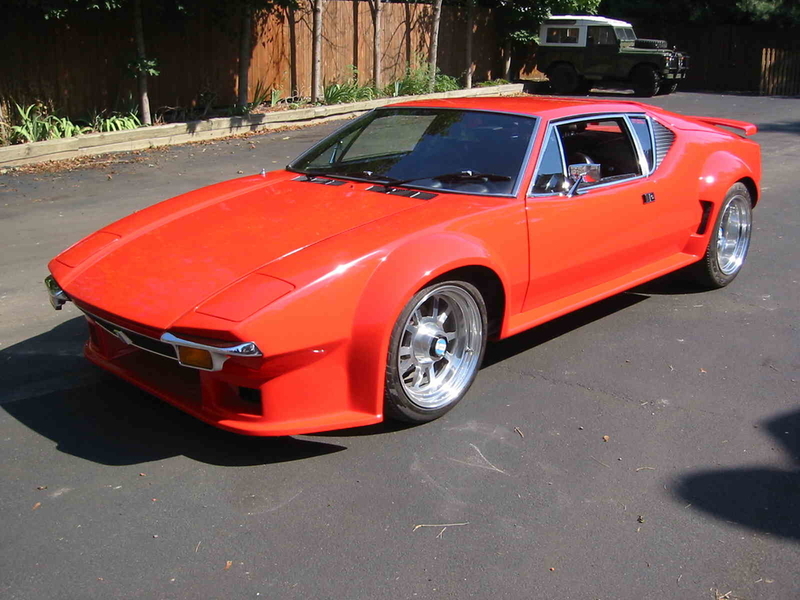 I am not interested in buying the car, but just had to say it is a beautiful piece!